Tom Opapa is an economist and has worked mainly in the field of fast moving consumer goods in export sales. 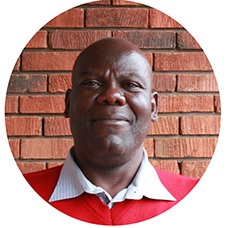 Before KickStart, he was the Head of Export Sales at New KCC, a dairy company in Kenya for 5 years. Prior, he worked as the Sales Development Manager with SC Johnson in East Africa for 9 years.